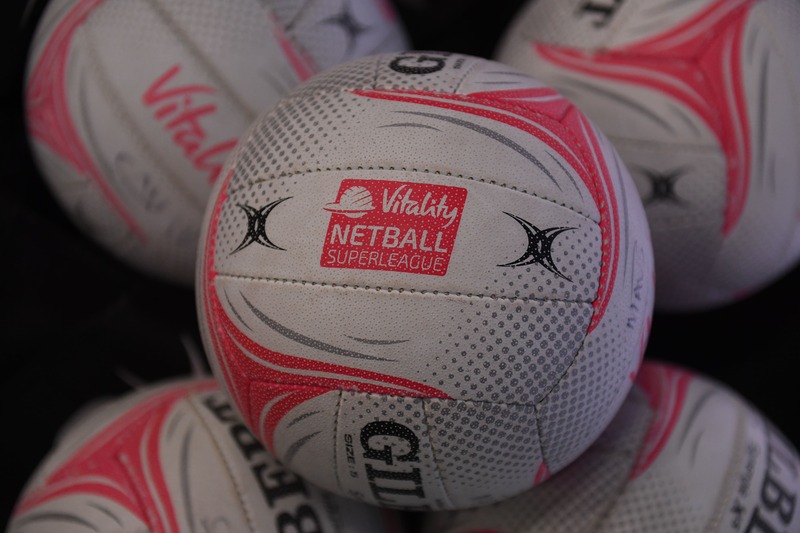 The league table has been updated to show a three-point deduction for Severn Stars following an inadvertent breach of regulation 1.1.3.1 during Round 5 of the Vitality Netball Superleague season. 1.1.3. Each Team is permitted to register a maximum of two (2) Foreign Players as Registered Players at any one time during the Playing Season. Foreign Players are not permitted as Training Partners. Following a disciplinary committee it was decided that although Severn Stars had not set out to intentionally break any regulations, it is important to uphold the integrity of the rules. After much consideration, the disciplinary committee issued the lightest of the options available. A spokesperson for Severn Stars said: “We were disappointed to learn we have been deducted three points due to an error which occurred during a recent match against Manchester Thunder. Unfortunately, we positioned two overseas players in the same third of the court at the same time for a short period, in breach of Vitality Netball Superleague rules. Severn Stars have been deducted three points and this is now reflected in the league table. You can view the league table here.